Submitted by ajasaro on Mon, 01/16/2017 - 11:33am. 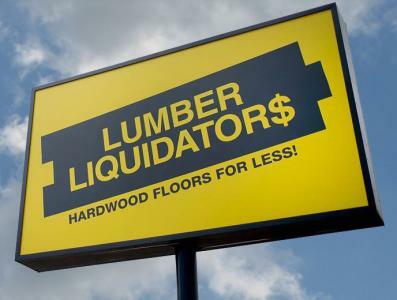 A chain of stores across the U.S. that carries all types of hardwood flooring and other flooring materials at affordable prices. Great for DIY'ers.